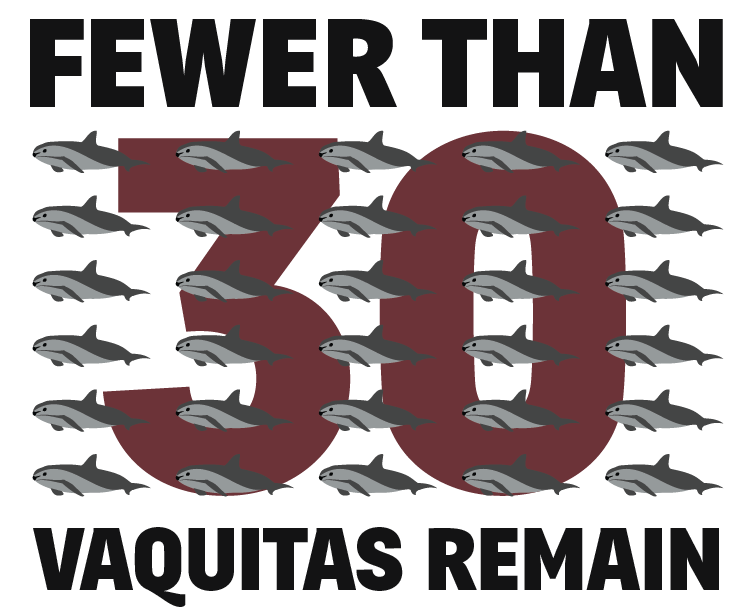 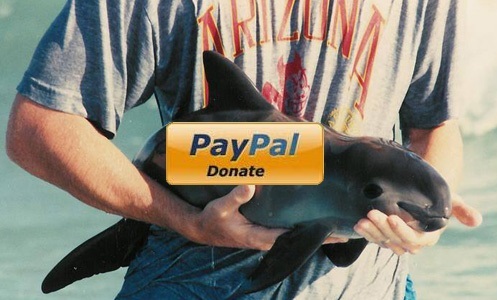 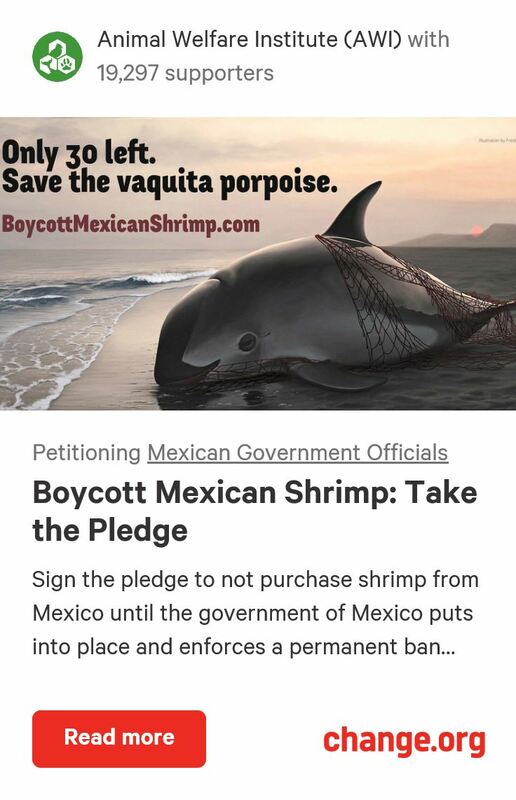 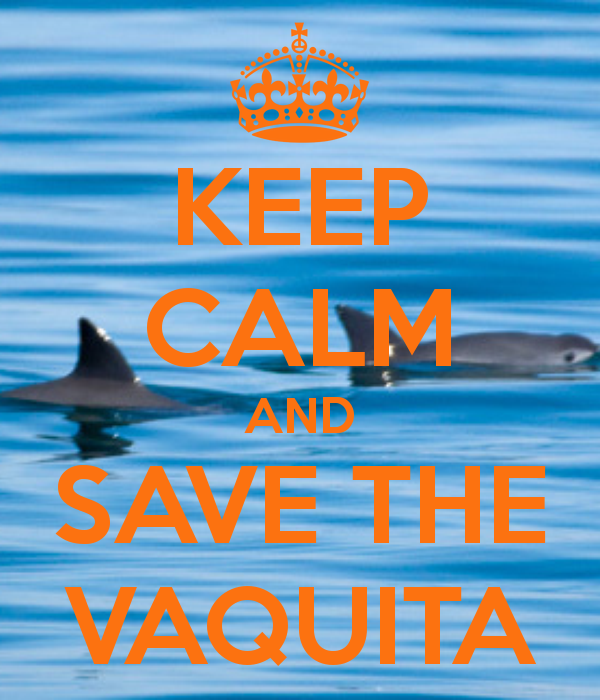 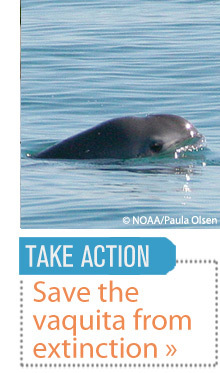 Saturday, July 6, marks enormous day for everyone in the Vaquita world. 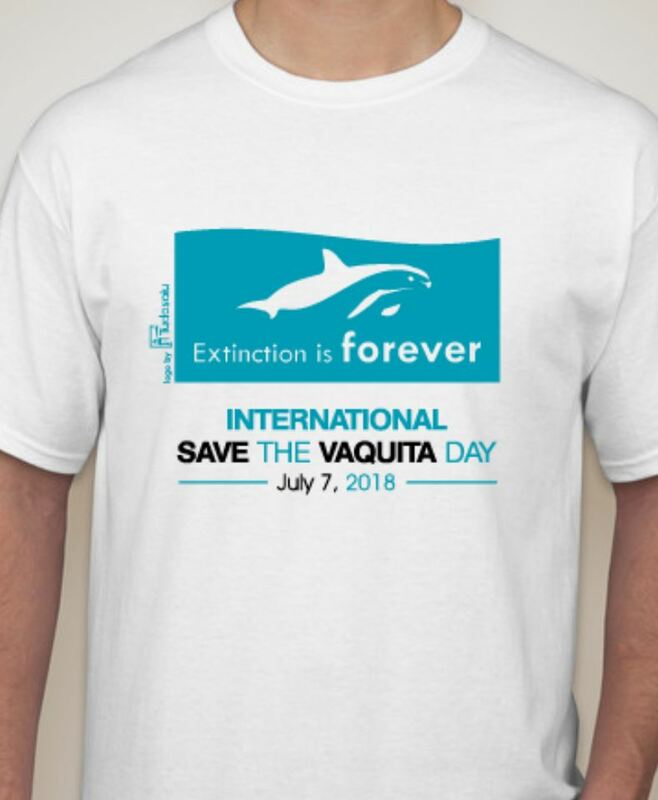 It is National Save the Vaquita Day, which we Muskwans created as a day to celebrate and teach the world about the wonderful Vaquita. 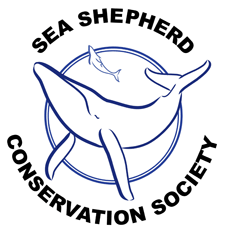 We are going to have tables at in 9 cities, run by members of the Muskwa Club, the American Cetacean Society, and NOAA. 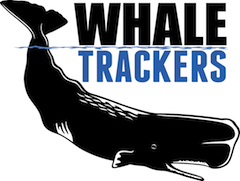 Please celebrate this monumental event with us at one of the locations below. 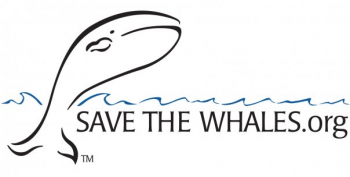 If you have any questions about the event, please email William Whittenbury at wawhittenbury@aol.com.